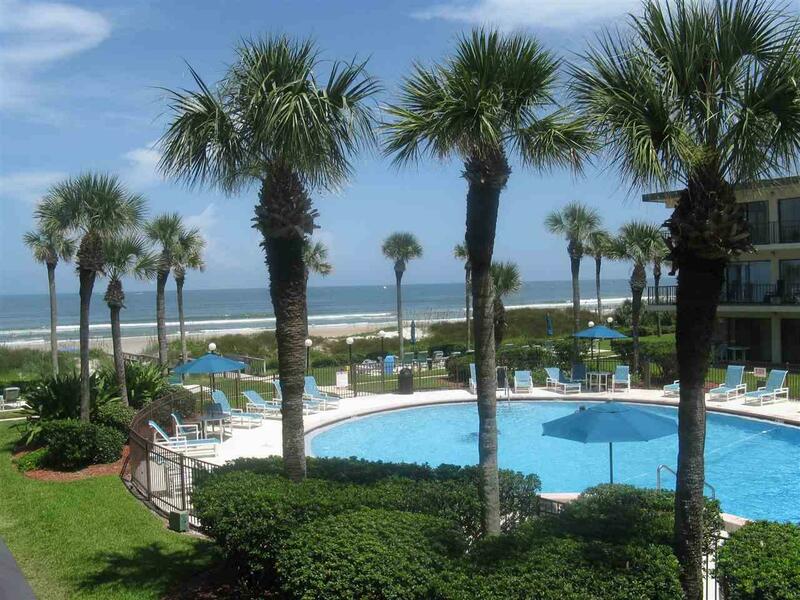 CRESCENT BEACH OCEAN & POOL VIEW CONDO. 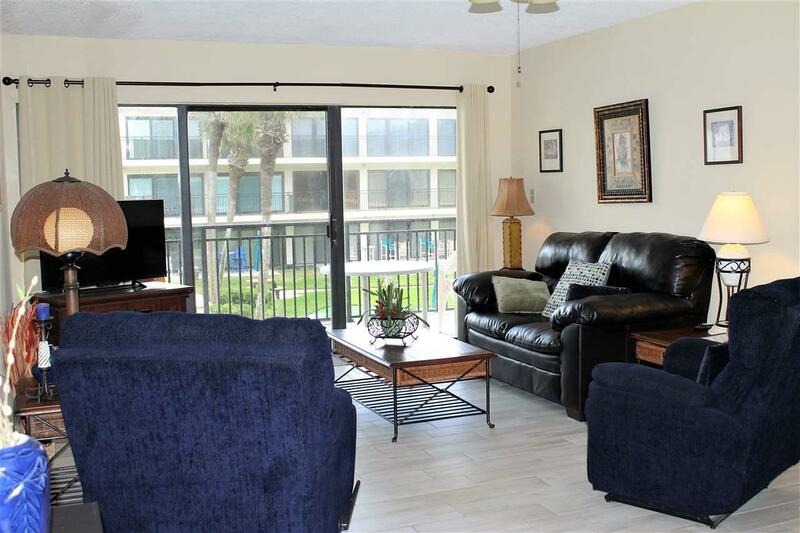 2 Bedrooms, 2 baths offered fully furnished with open floor plan, wood like tile throughout and carpet in bedrooms. 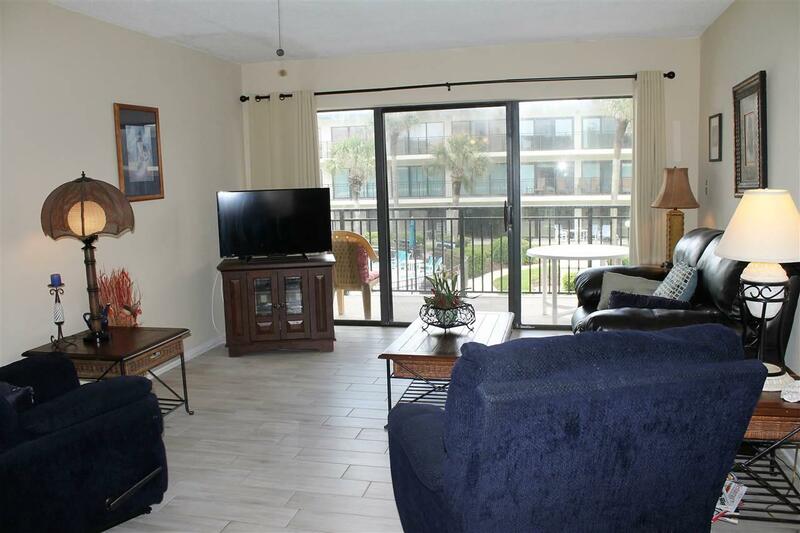 40 ft balcony offers southern exposure, views of the Atlantic Ocean, ocean front swimming pool and putting green. 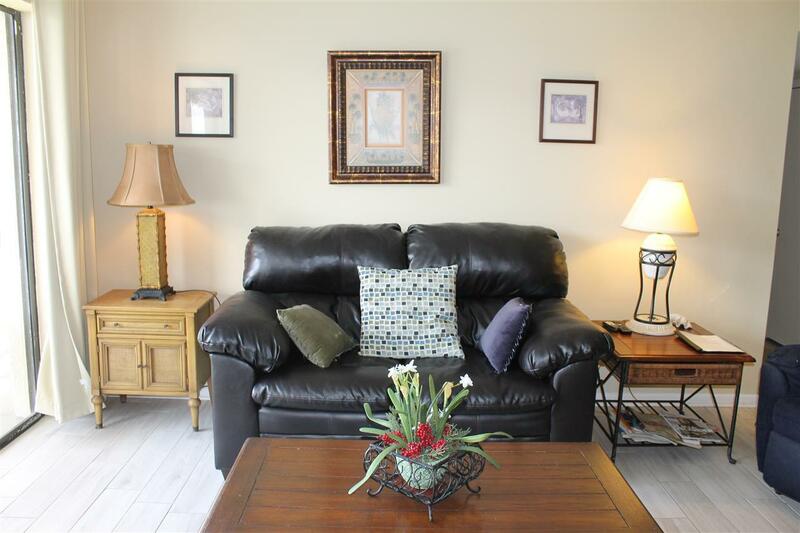 Listing courtesy of Atlantic Coast Realty, Inc..